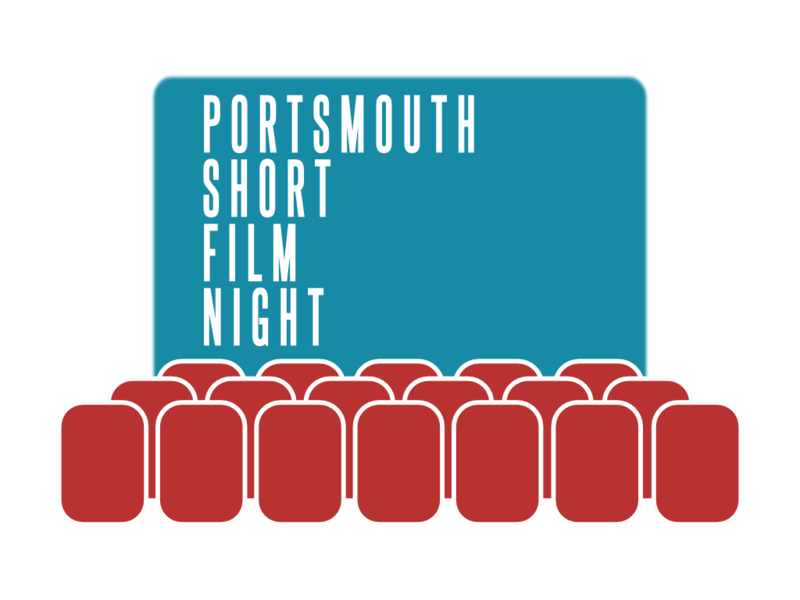 2014 is going to be a great year for film and we are happy to announce that Portsmouth Short Film Night will be continuing for another year after four great events last year. 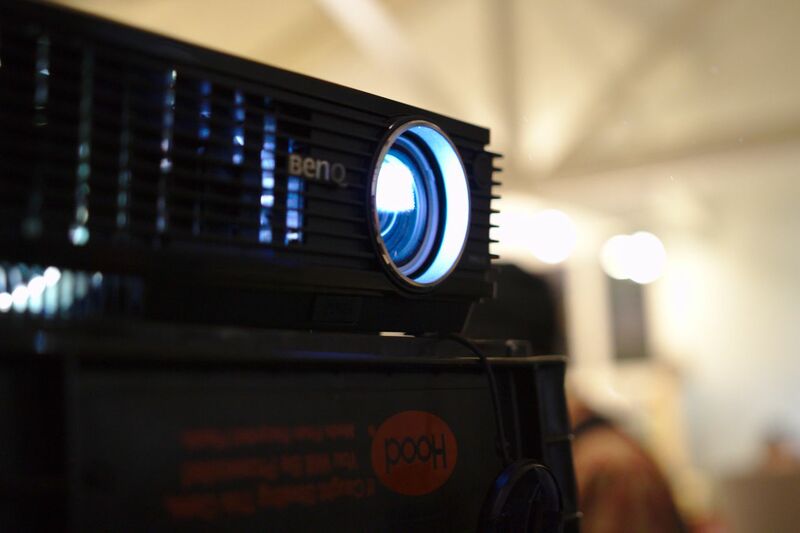 If you didn’t catch it last year, Portsmouth Short Film Night is an event for independent filmmakers to screen and discuss their work and for cinema lovers to get a front-row seat to emerging and established talent. Each night offers an eclectic mix of drama, action, comedy, animation and much, much more – showcasing the best independent short films from local, national and international talent. If you are a cinema lover, or you want to see something a little different come to the next Portsmouth Short Film Night at 7pm, Friday, February 28 at PPMtv, 280 Marcy Street, Portsmouth, NH 03801. As well as fantastic films we will have special Q&As with the filmmakers, and an opportunity afterwards to hand out and talk film. But before we get to that we need to select our films and there’s still time to submit your short film. Are you a film student, indie maker or a seasoned pro – we want to watch your film! We’re looking for shorts of any genre (or un-genre) from independent filmmakers interested in screening their film to an audience. That’s why you made it, right? And once you’ve submitted you can keep in touch with us via our Facebook, Twitter or Google+.